We’re not sure about you but we are a bit over the standard obligatory Santa figurines and gold tinsel. Here are our top tips for getting your home ready for Christmas this year, without it looking like Saint Nick exploded in your living room. 1. Try a different colour palate. Yellow and teal or green and blue are great colour combos for a fresh and summery Christmas theme. Neutrals like soft pink, white and beige give a lovely feminine aesthetic. 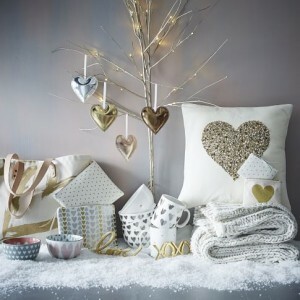 Decorate your Christmas tree with ornaments in your chosen colours and then style the rest of your home from there. 2. Less is more – if you are more into minimalist and muted tones why not try a Scandinavian style tree. 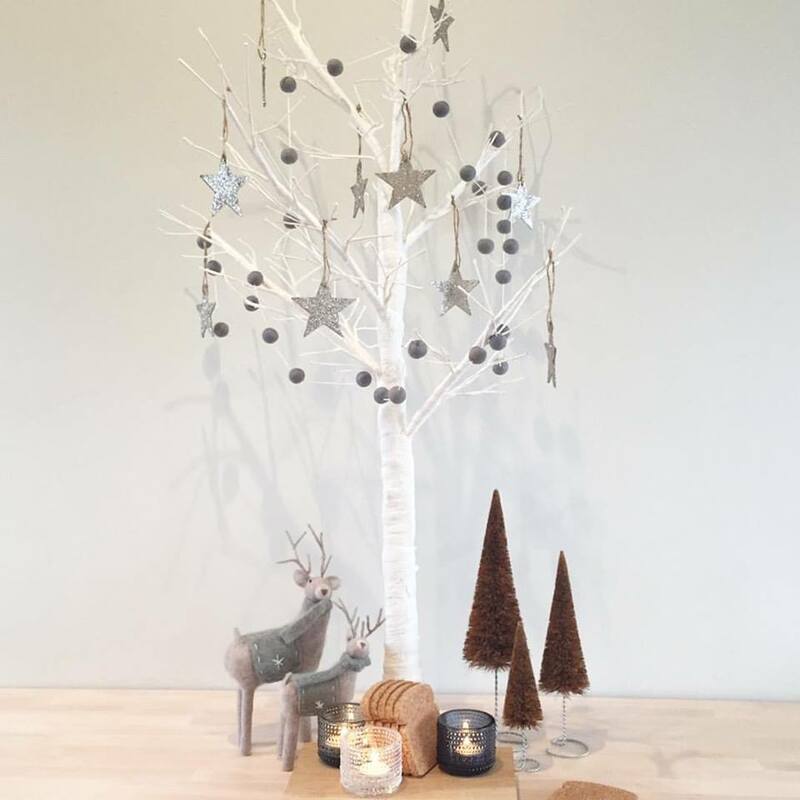 Stick to a combination of white and light timber and avoid decorations that are too glittery or vivacious. Think paired back and low key. 3. Use your accent colours in small doses for maximum impact.  Don’t clutter up the room, focus on certain points of interest instead of every surface. 4. Add metallic. Whatever your style, metallics will usually work well as accent pieces and also add some instant glamour. 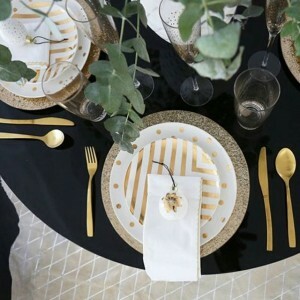 Metallics are very on trend and you can find lovely decorations in a range of finishes such as rose gold, gold, chrome and brass in most of the big brand furniture stores – try Freedom Furniture and Domayne. 5. Stay classy ;). 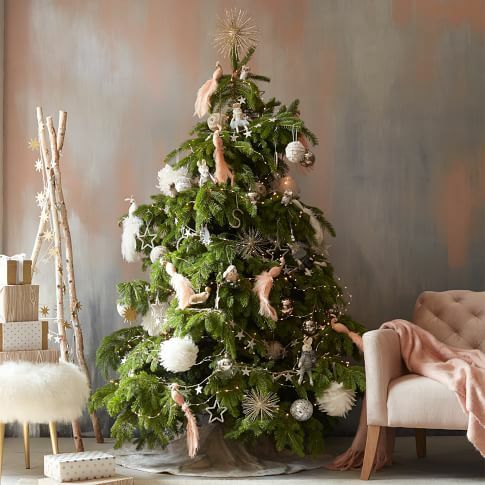 If you’re going for a sophisticated look steer clear of the Christmas warehouse clearance stores and stick to the décor and furniture stores. 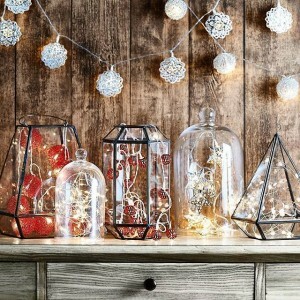 Bed, Bath & Table have a wide range of decorations in various styles this year. 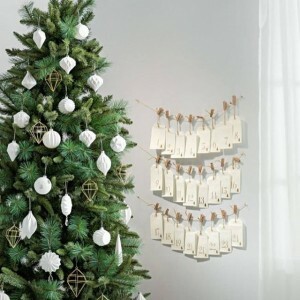 H&M Home and West Elm also have some great sophisticated ornaments. 6. Blend In – Choose decorations that will easily slot into your existing décor without looking overwhelming. Avoid the large flashing Santas or any kind of mechanical, toy like figurines. Image: Bed, Bath & Table. What theme are you styling with for Christmas this year? We would love to hear your ideas and inspiration for Christmas. 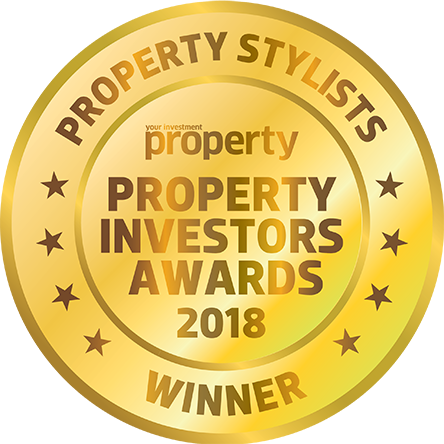 Vault Interiors are experts in property Styling. If you’re looking to style your home for sale in the New Year. Contact us today for an obligation free quote.